Things to see, Places to visit. Download from Designious. 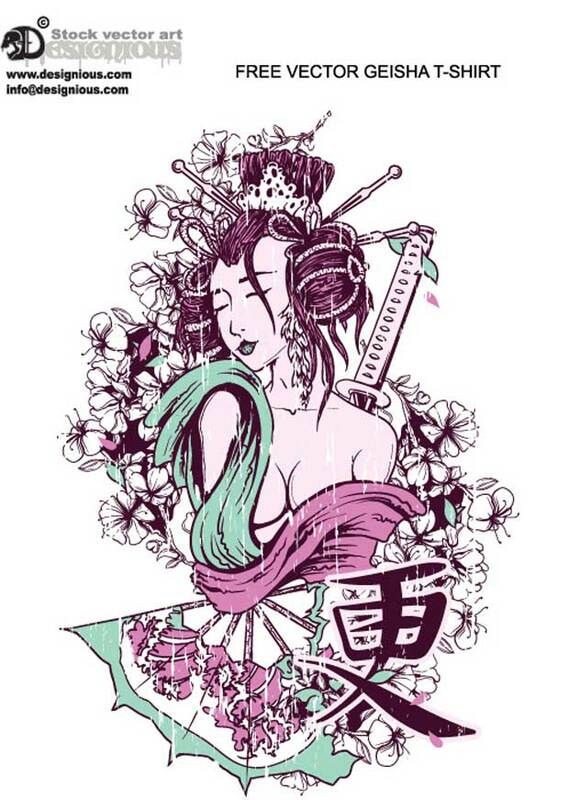 I like their oriental vectors, and posted another beautiful geisha of their’s a while ago. Some very pretty free for personal use oriental designs available from tattoo4u. 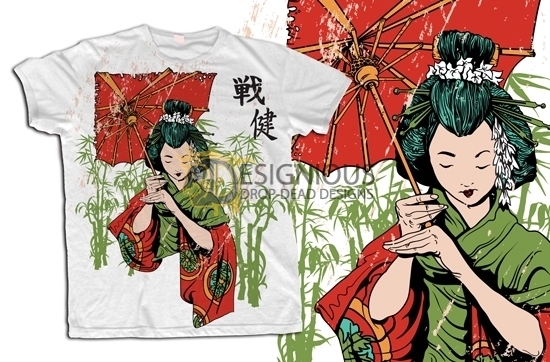 Download this beautiful geisha vector here. "Notice what you care about, assume many others share your dream"